As we move into the holidays, that entertainment dead zone starting just before Christmas and ending just after New Year’s, there is going to be a lot of time for folks to catch up on shows they haven’t had a chance to see. And while some of you have DVRs full of network shows you’ve been itching to get to or a Netflix queue overflowing with Marvel and Stranger Things, some of you may need some new shows to watch while wrapping gifts or hiding from in-laws in the “game” room. 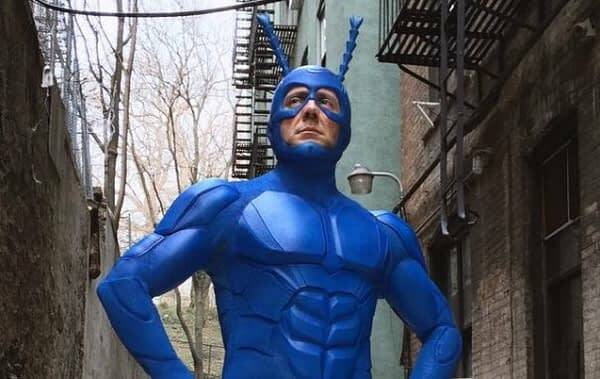 The Tick is the third adaptation of the comics series from Ben Edlund. There was an animated series and a live-action with Patrick Warburton, but the new series places Peter Serafinowicz in the role of the Tick, Griffin Newman as Arthur and also stars Valorie Curry, Brendan Hines, Yara Martinez, Scott Speiser, and Jackie Earle Haley. The series was part of the pilot season that debuted in August of 2016 with five episodes being released a year later. Another six episodes will be released on February 23rd, 2018. 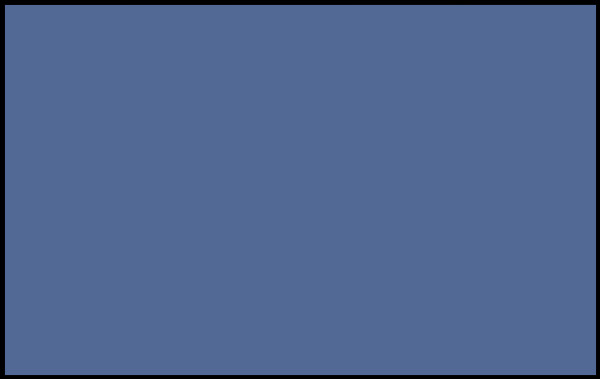 The character is an invulnerable powerhouse, but not so bright. He wears a blue tick costume when he arrives in The City to help combat crime and uncover the mysterious figure behind the city’s underworld. He befriends a nervous young man called Arthur who becomes his sidekick. They discover that the believed-dead super villain, The Terror, may still be alive and controlling the city’s underworld. The first season of The Tick is available to stream on Amazon.